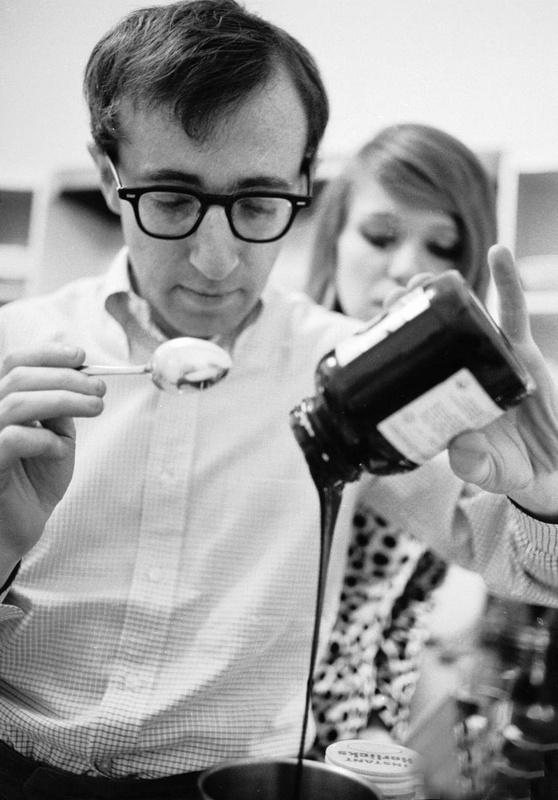 Yesterday, December 1, was Woody Allen’s birthday. He turned 78 years old. 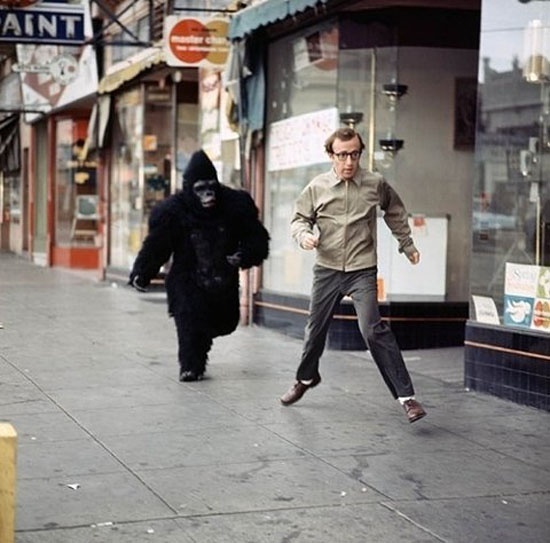 I’ve made it abundantly clear that I’m a huge Woody Allen fan. It all started halfway through college when I wrote about him for one of my film classes. 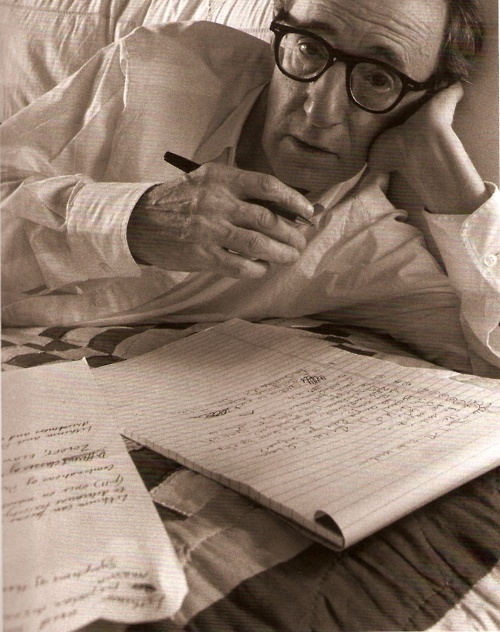 I quickly became hooked on his writing, films, and humor, and I ended up writing a 50+ page paper about him, his life, and his films and writing. 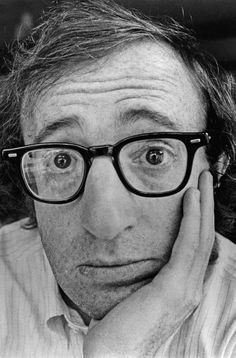 It was one of my favorite papers to write, and it never once felt like ‘work.’ He is a fascinating man and if you haven’t seen one of his movies, you’ve got a lot to choose from. Get started! I’m almost jealous if you haven’t seen any of his work because that just means you get to discover and watch his talent for the first time. With over 50 films, there are so many to enjoy. Having thoroughly enjoyed his recent films (Midnight in Paris and Blue Jasmine, in particular), I can’t wait to see his next film, Magic in the Moonlight. 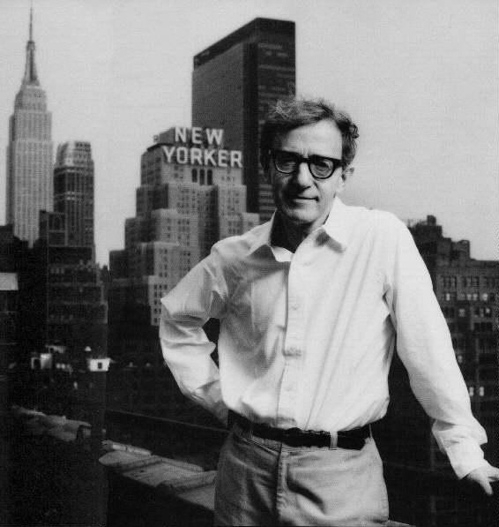 Happy birthday, Woody!